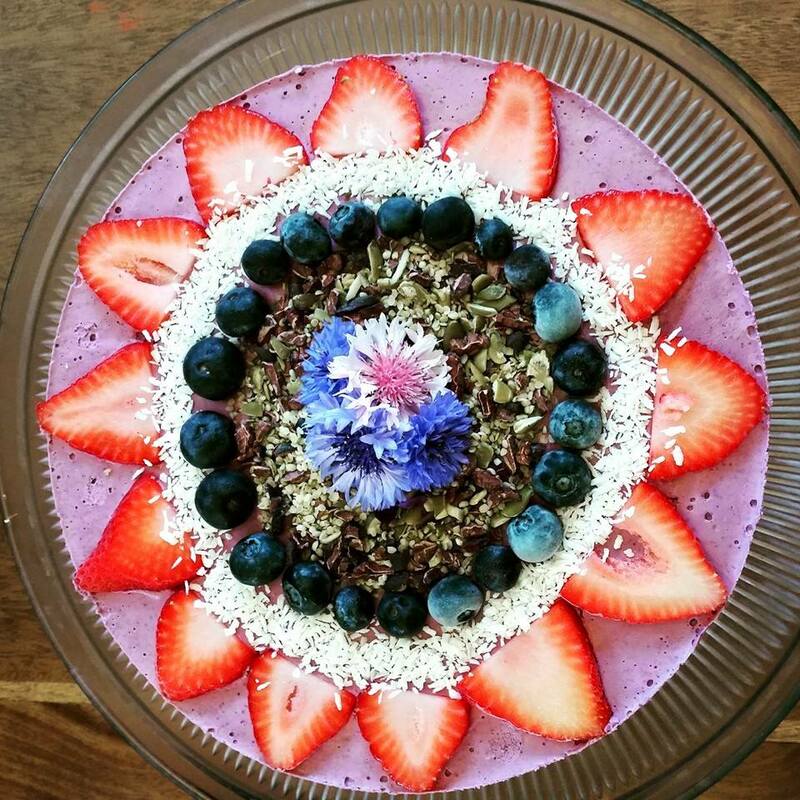 MEET THE MUSE: Corrine Oshea ~ mother, dessert goddess, raw foodie. When did you become a raw foodie? What inspires you about raw food? The art form of it! Making food not only taste great but look beautiful! And how it feeds your cells! If people would make one change in their diet, what should it be? Incorporating more live foods into their diet… And coming to the realization that food is medicine. The mysterious disappearance of large, agro companies and Monsanto. Do you have any personal muses? Do what you love and you will do it well. 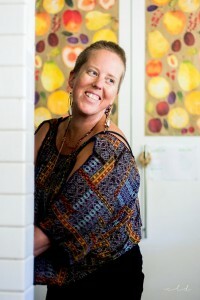 Changing the way people view food and the importance of believing in the body’s ability to heal itself. Please share one of your favorite raw food recipes!